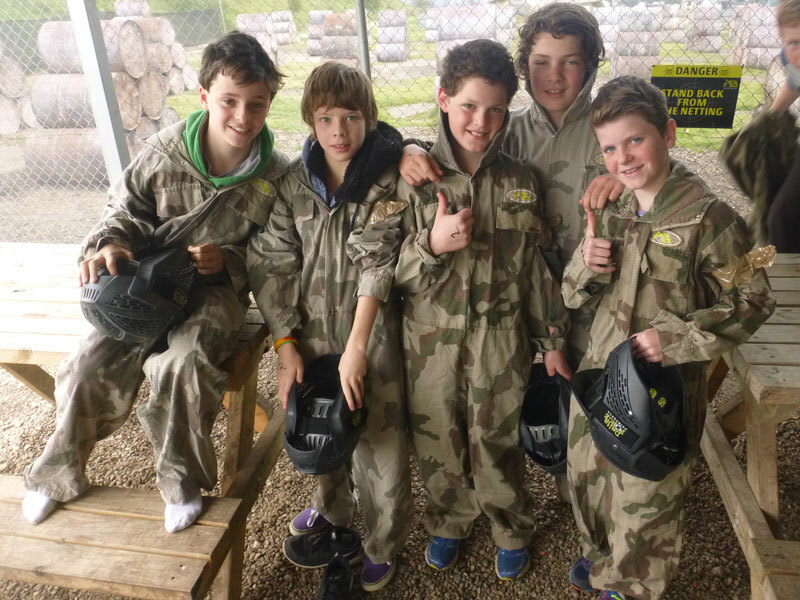 MiniBall paintball events with Delta Force Paintball are fast becoming the birthday activity of choice for youngsters aged 10 and above across Melbourne and Canberra. Donned in full length combat suits, rigid body armour, full head protection goggles and some of the best camouflage face paint a kid could ever want, each weekend we see hundreds of junior Rambos take to the battlefields to live out their wildest Call of Duty fantasies. Why is MiniBall so popular amongst the younger market? Well up until last year you had to be 16 years old to play paintball in the ACT and 18 years old in Victoria. That was, at least, until Delta Force changed the face of paintball in Australia forever through the introduction of MiniBall paintball games. MiniBall games utilise a spring powered pump-action shotgun instead of traditional semi-automatic paintball guns that work off high pressure gas, thus meaning the guns fire at a lower velocity and are not classified as firearms. When coupled with the smaller calibre paintballs we created a safer, more enjoyable format of the game that is absolutely perfect for the juniors. MiniBall events are extremely popular for birthday parties, end of season sports break ups, school holiday activities and much more. With events starting at 11:00am and finishing around 4:00pm you really can’t find better value for money when organising a full day of outdoor adventure.